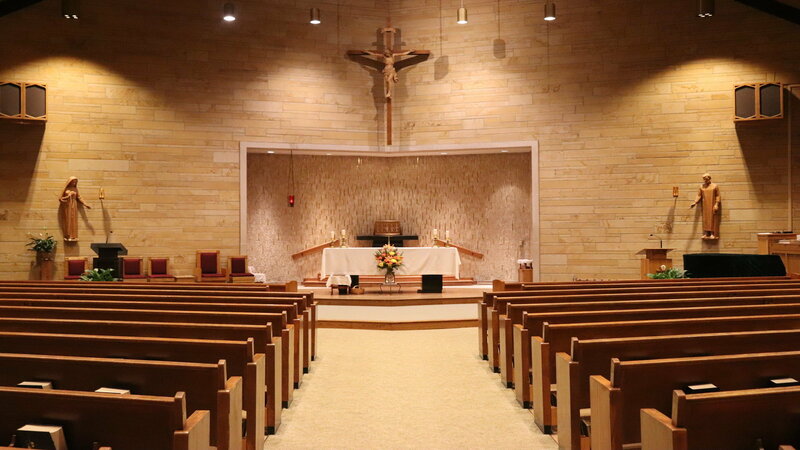 St. Michael Catholic Church is blessed with the ability to offer two active programs surrounding the Rosary. While Our Lady of Fatima Rosary Guild and the Rosary Sodality (religious fellowship) programs are separate groups, some members belong to both. Our Lady of Fatima Rosary Guild meets the second and fourth Wednesday of every month from 9:30 am to 11:30 am at the Parish office meeting room. The mission of the Our Lady of Fatima Rosary Guild is to build an army of rosary makers to provide for the many missionaries asking for rosaries and to encourage others to live the message of Our Lady of Fatima. We are a group of volunteers offering of our Time, Treasures and Talent. We buy our own materials and get together twice a month to make rosaries. We have learned to make the St. Dominic (this is the usual rosary), Pro Life Rosaries, St. Michael Chaplet, Seven Sorrows Rosary, and World Mission Rosaries. Over time, knotting has been learned, beads were strung, and thousands of rosaries have been made and donated to answer the requests of the many missionaries around the world, as well as to chaplains at prisons for prisoners and veterans at the Richard L. Roudebush VA Medical Center. O Most Holy Virgin Mary, Queen of the most holy Rosary, You were pleased to appear to the children of Fatima and reveal a glorious message. We implore you, inspire in our hearts a fervent love for the recitation of the Rosary. By meditation on the mysteries of the Redemption that are recalled therein may we obtain the graces and virtues that we ask through the merits of Jesus Christ, our Lord and Redeemer. O My Jesus, I offer this for the love of Thee, for the conversion of sinners, and in reparation for the sins committed against the Immaculate Heart of Mary.